SAN MARINO, Calif. -- A Special Olympian who attends San Marino High School is hoping to take a very special guest to prom - Taylor Swift. Anthony Rodela, or "Swaggy Tony" as he likes to be called, posed the question through a video, which he posted on YouTube and Facebook. 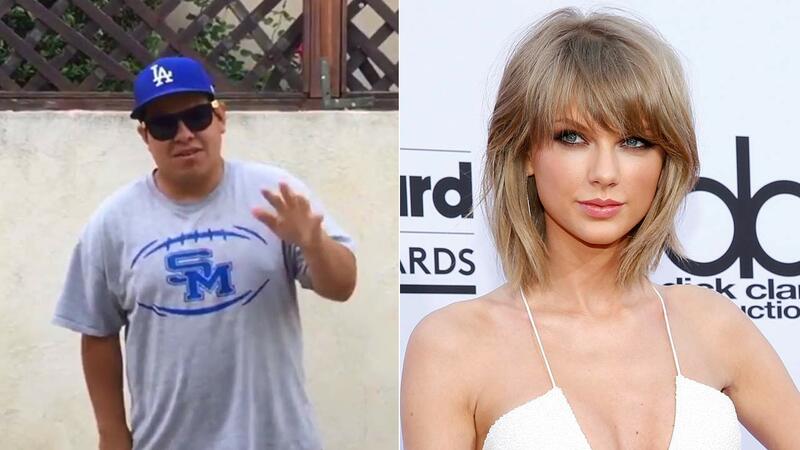 "Hi Taylor Swift, my name is Anthony Rodela, aka Swaggy Tony,"Rodela says in the video. "Taylor, I have one question for you. Will you go to prom with me, with the Swaggy Tony?" The dance is on May 14 at the Santa Anita Park racetrack. Rodela's mother reached out to Eyewitness News to share her son's story. So Taylor, if you see this, or if someone out there who knows her see this, let's make this happen!